Cuppow shout in the Commerce section of @digboston! | Cuppow! 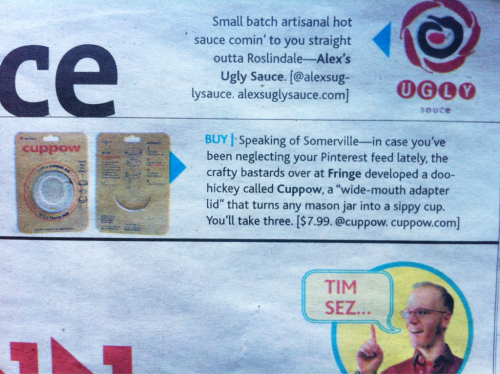 Cuppow shout in the Commerce section of @digboston!